Nintendo recently held The 78th Annual General Meeting of Shareholders in Kyoto, Japan, which was expected to be the last for now-former President Tatsumi Kimishima. 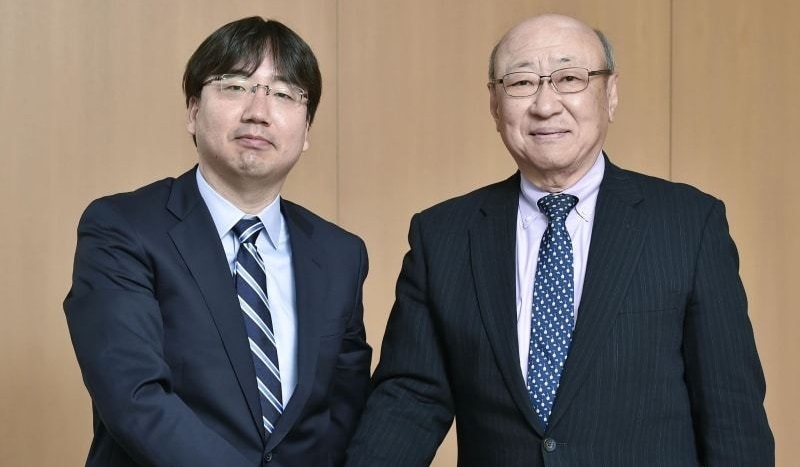 The presidency of Kimishima officially concluded yesterday, with his successor Shuntaro Furukawa stepping into the role as the 6th President of Nintendo Co., Ltd.
Furukawa joins Kimishima, Satoru Iwata, Hiroshi Yamauchi, Sekiryo Kaneda, and Fusajiro Yamauchi as one of six men to have served as Nintendo’s President since the company was founded in 1889. Furukawa is a longtime Nintendo staff member, joining the company in 1994, and has served as a board member at The Pokémon Company since 2012. Are you excited for the next chapter of Nintendo? Let us know in the comments below.